A very Happy Christmas to one and all from St Ives Cornwall. Thank you to all of my blog readers over the last year. 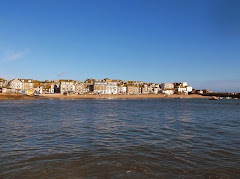 A Year In St Ives Cornwall.